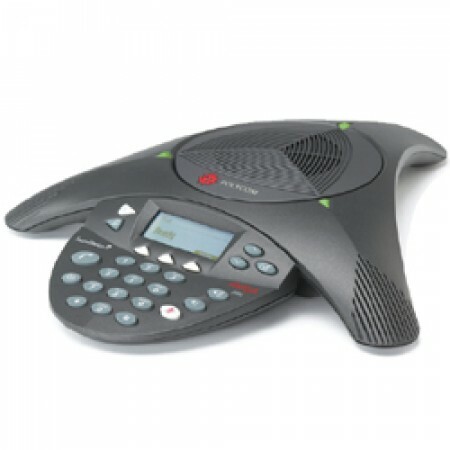 Polycom SoundStation2 Conference room phone is the standard in conference rooms around the world. Polycom's breakthrough Acoustic Clarity Technology lets you have natural, free flowing two-way discussions. Now, conference calls are not only more productive, but also much more efficient. The world's number 1 selling conference phone.